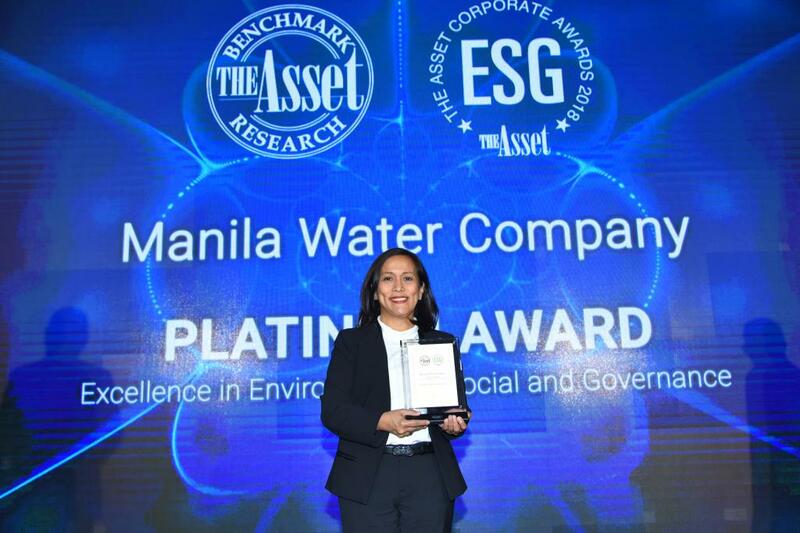 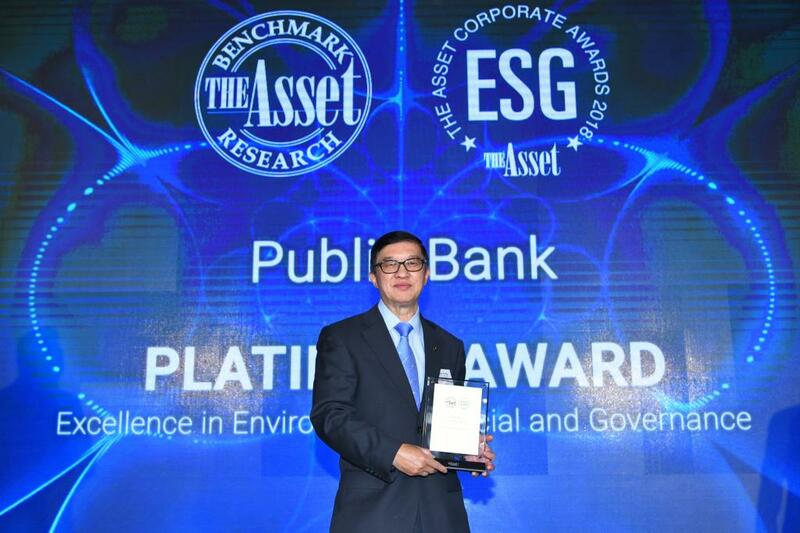 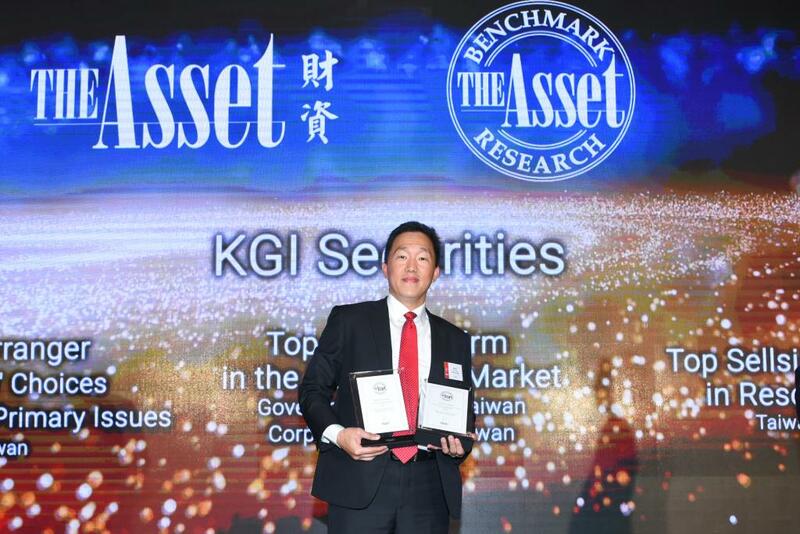 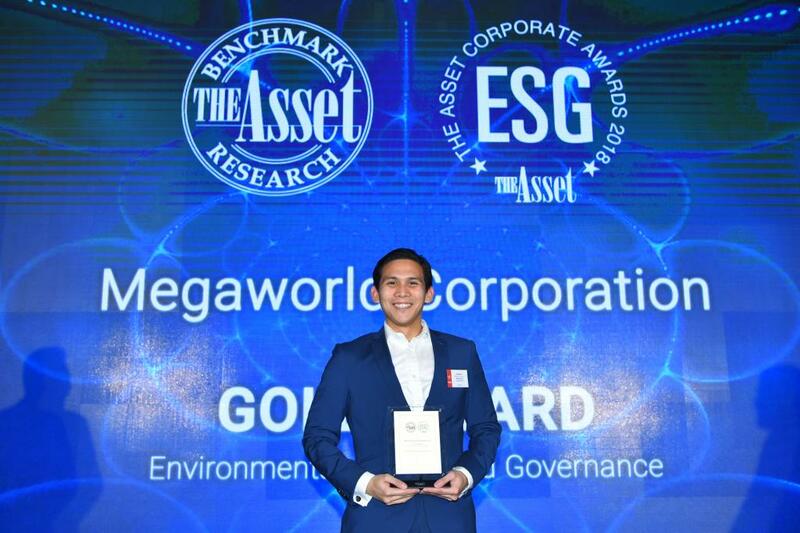 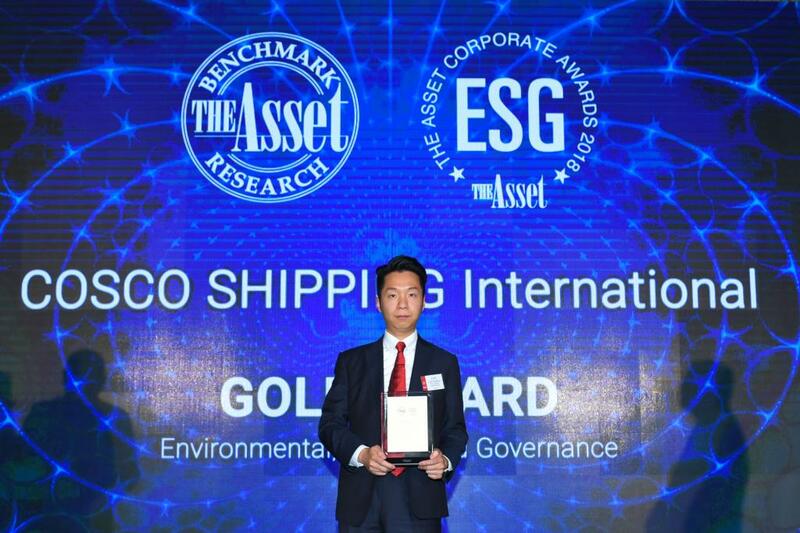 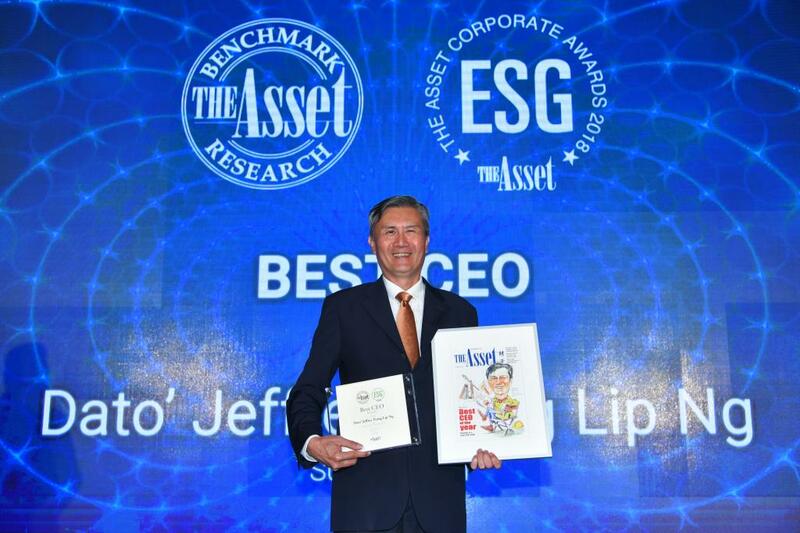 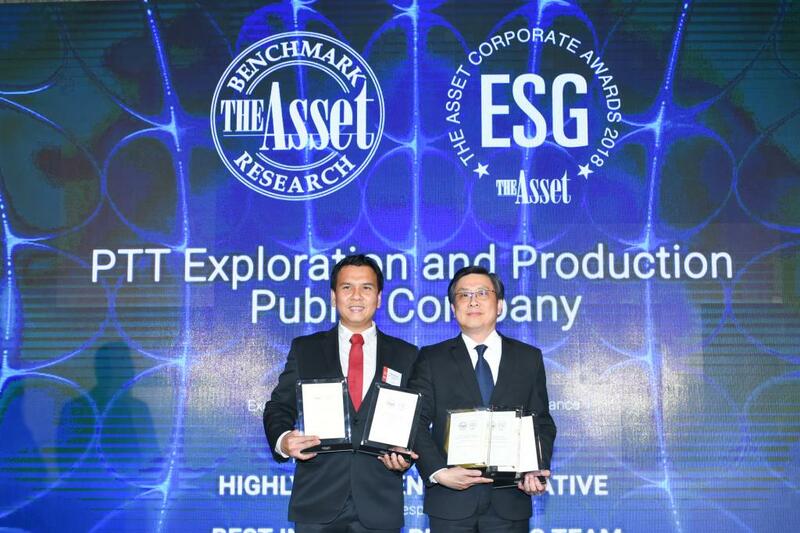 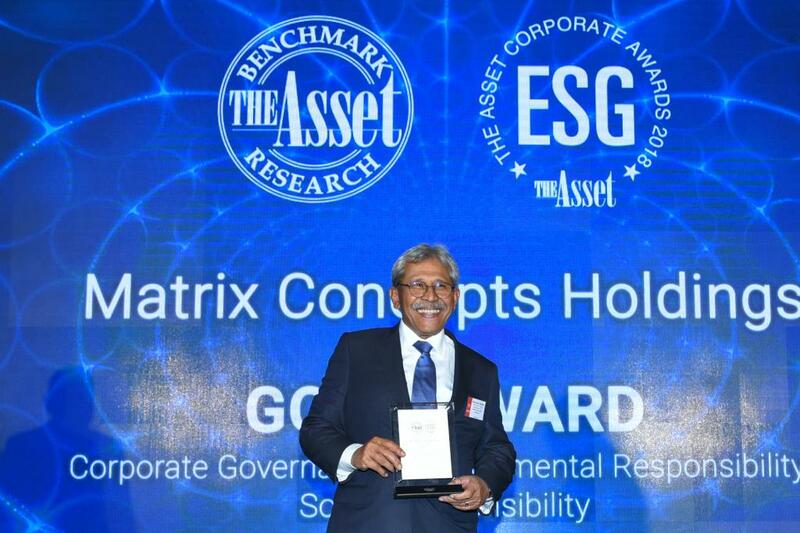 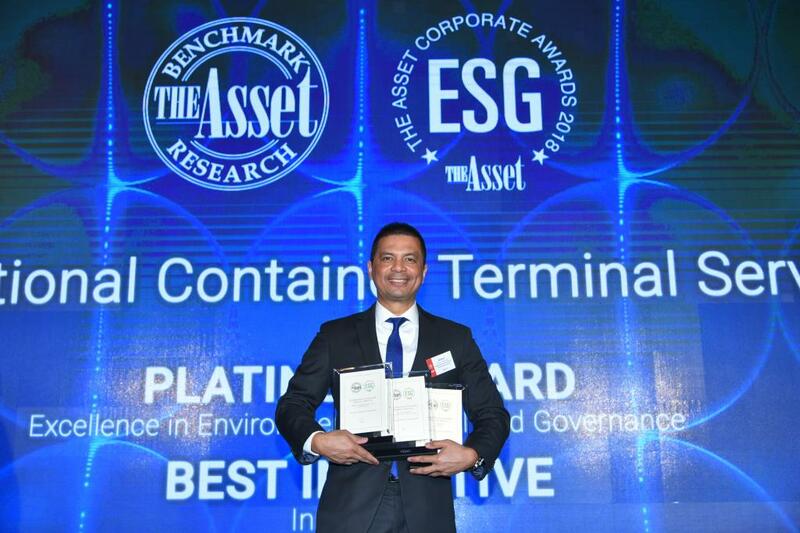 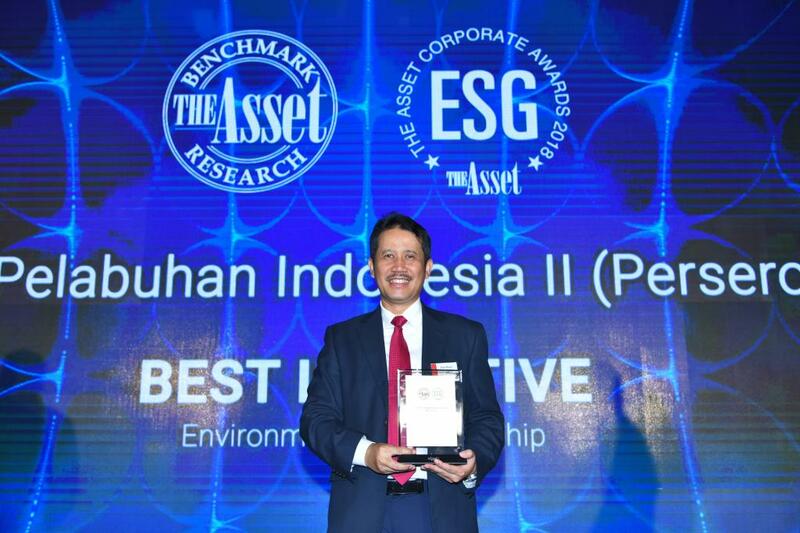 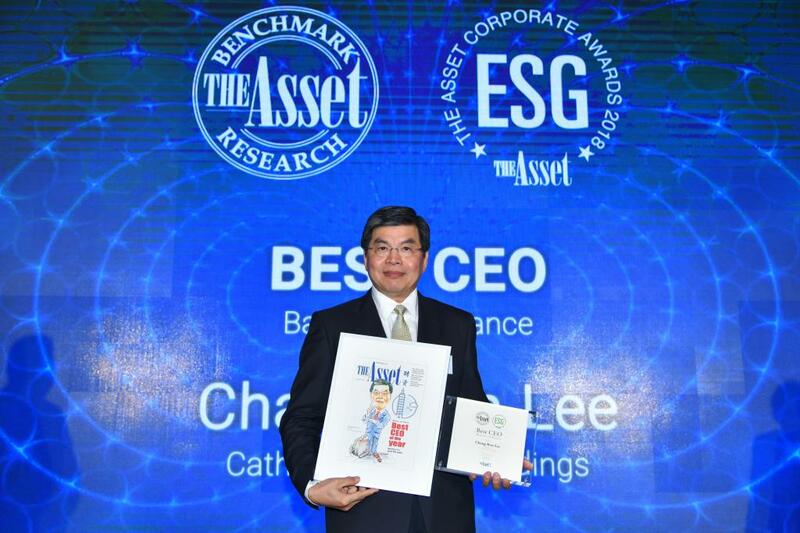 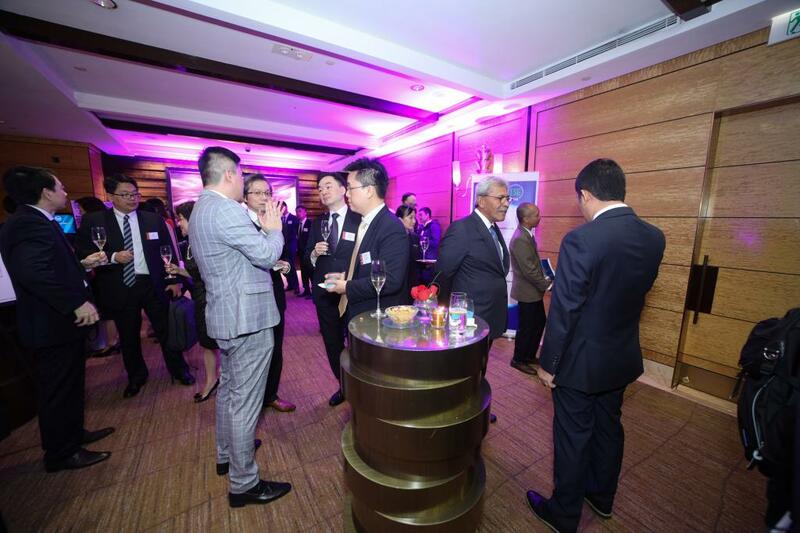 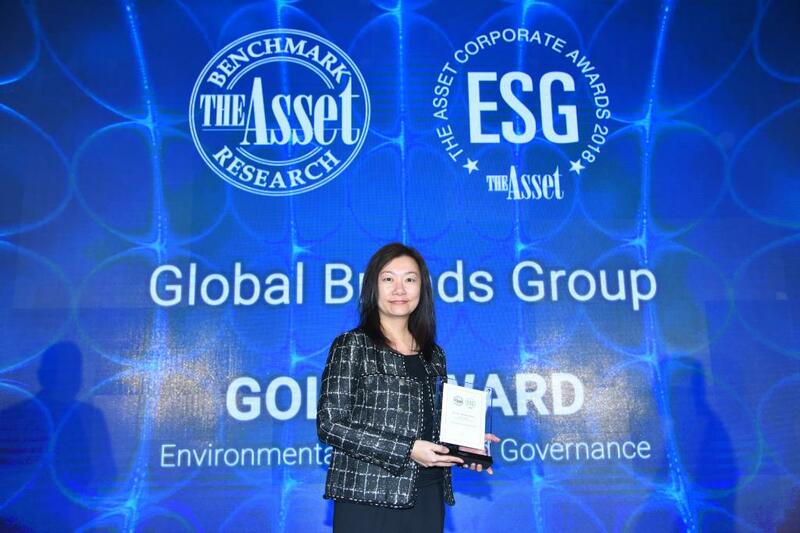 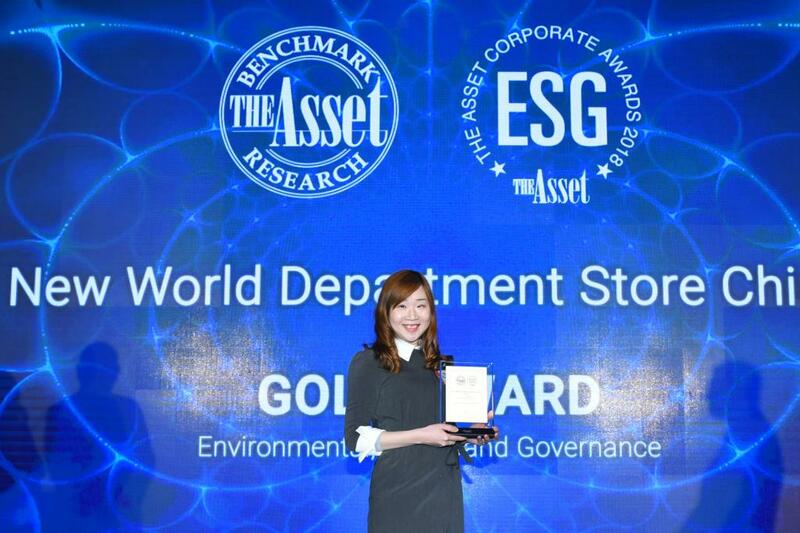 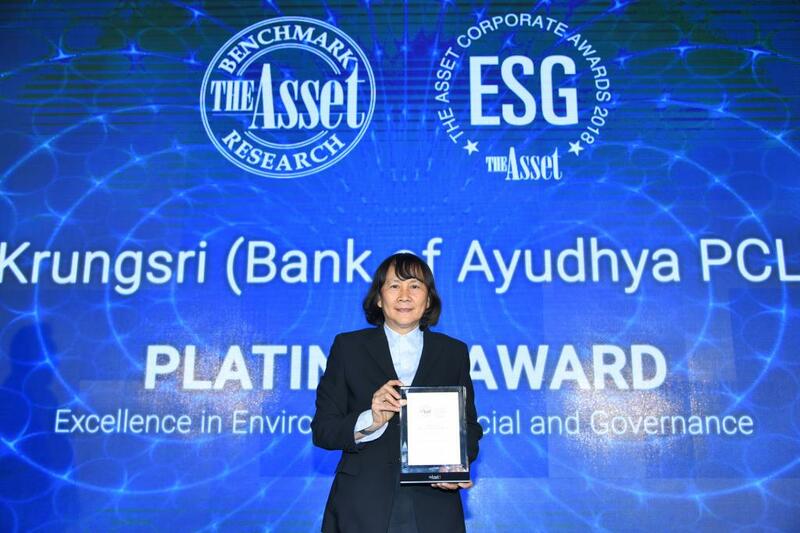 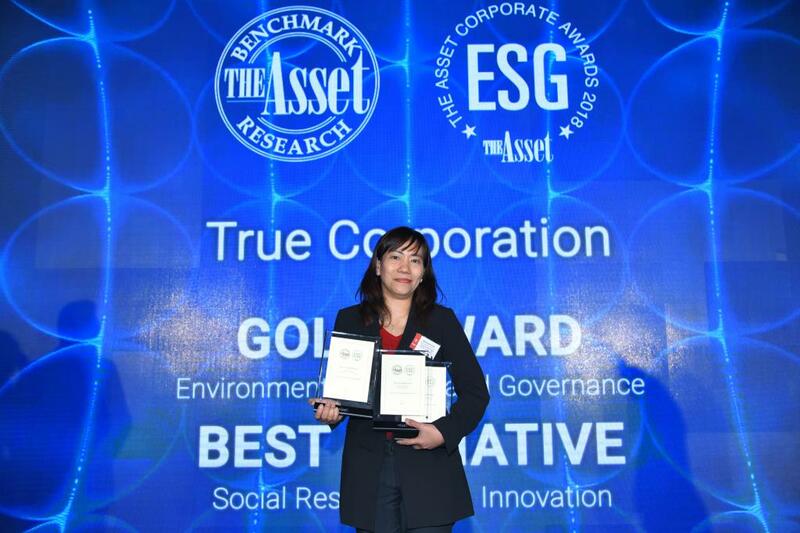 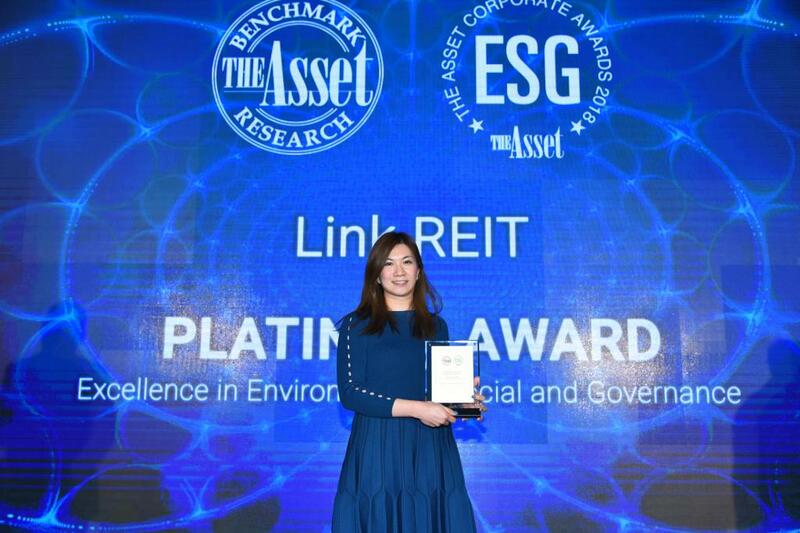 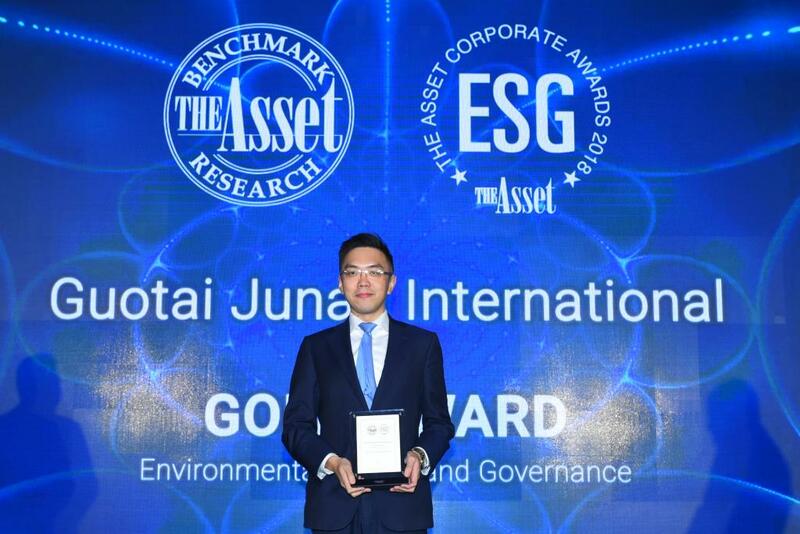 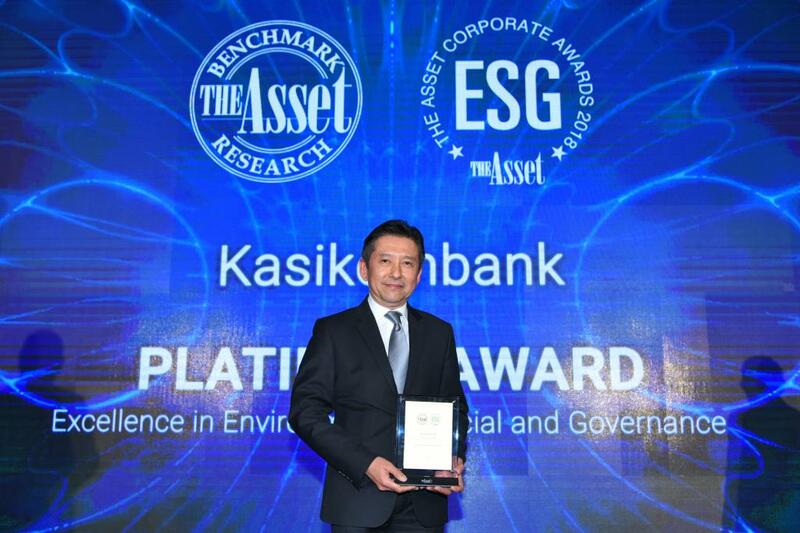 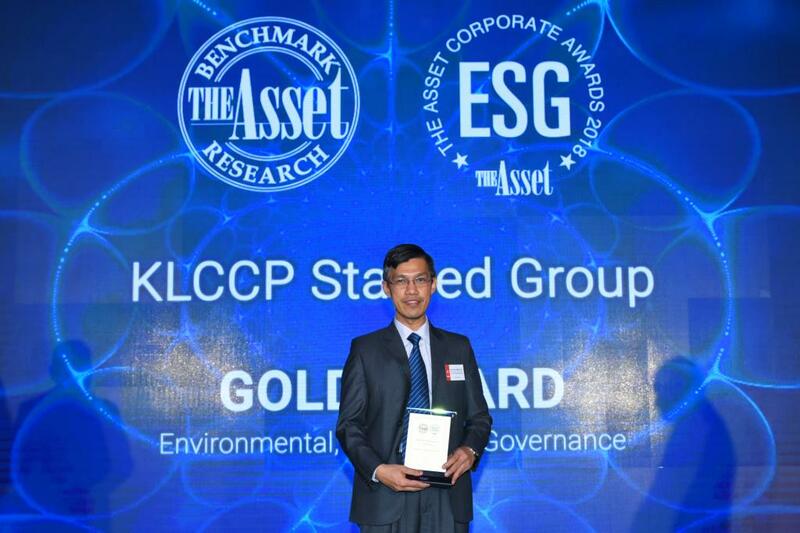 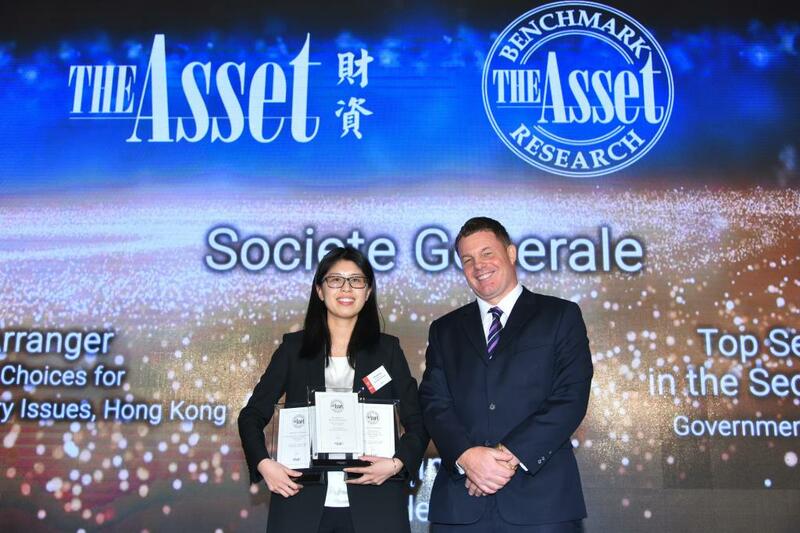 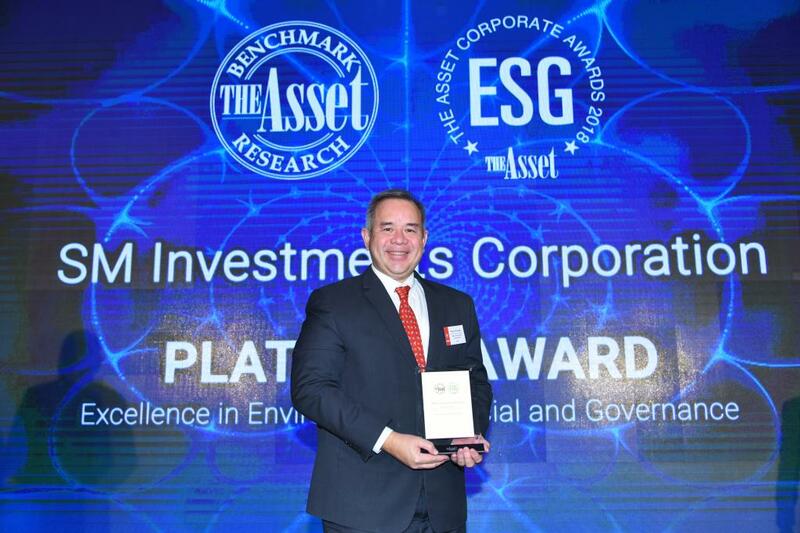 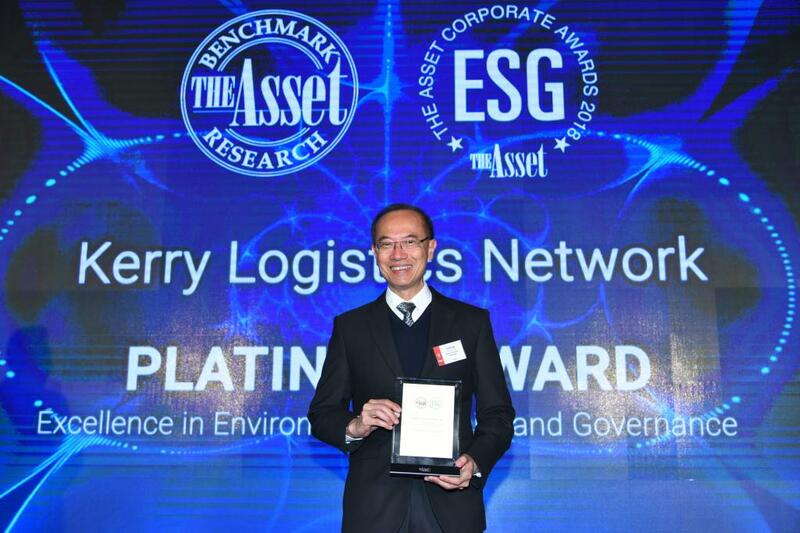 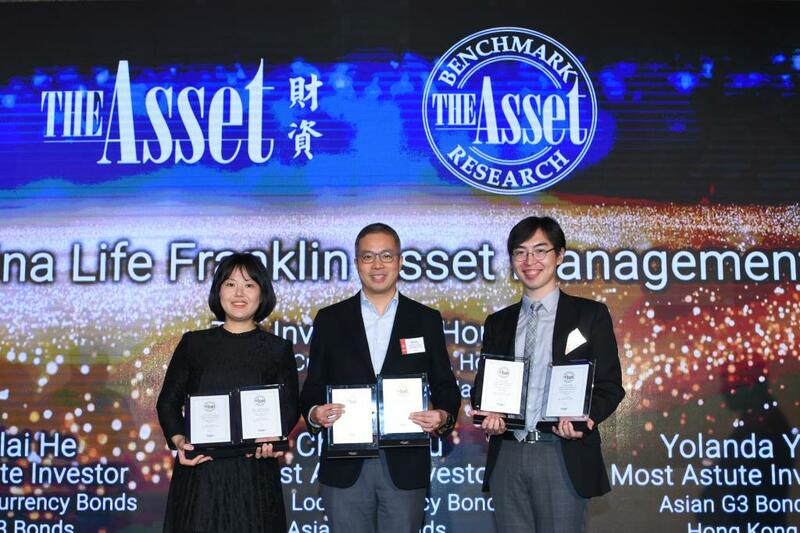 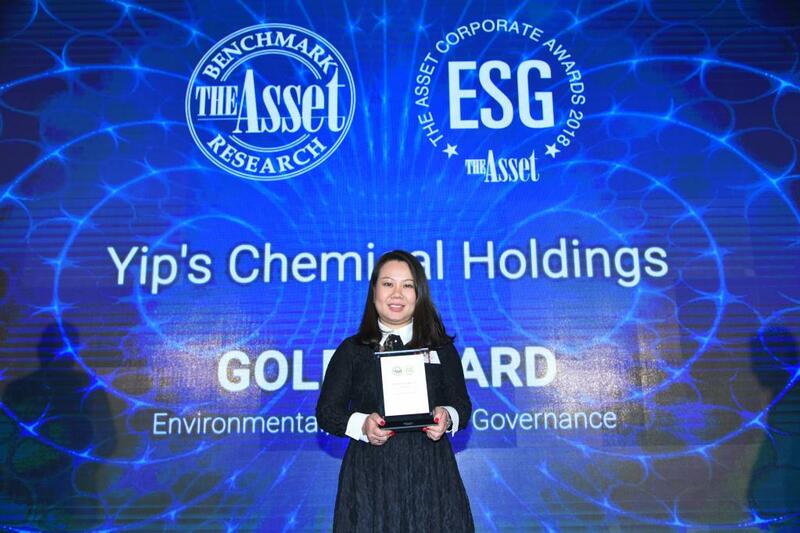 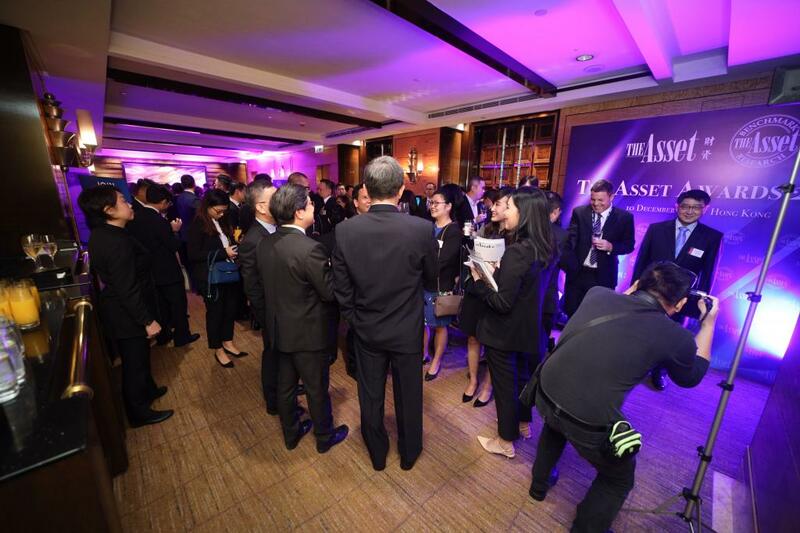 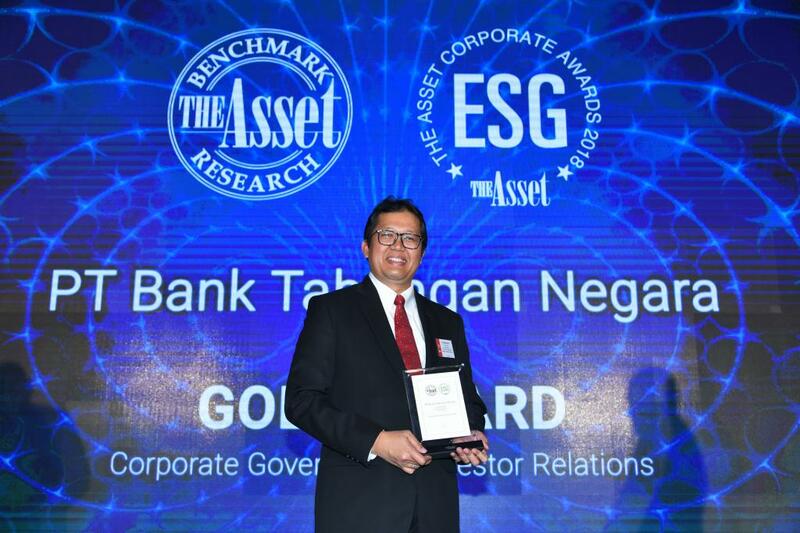 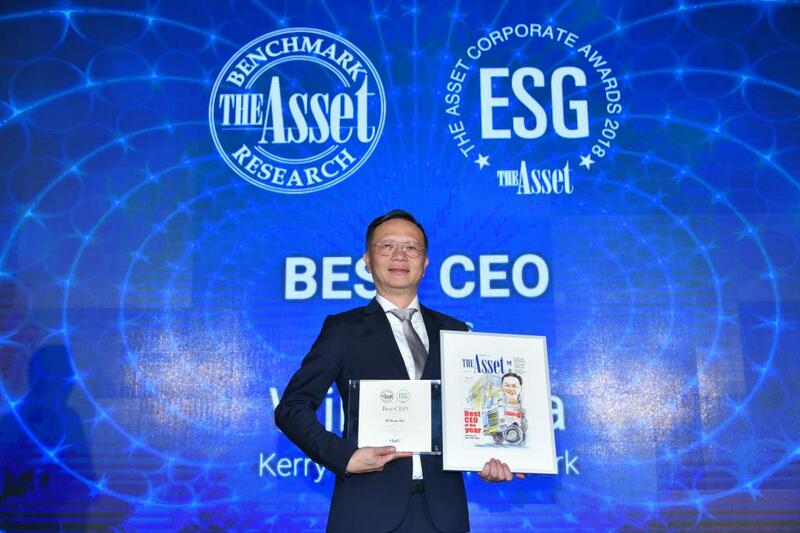 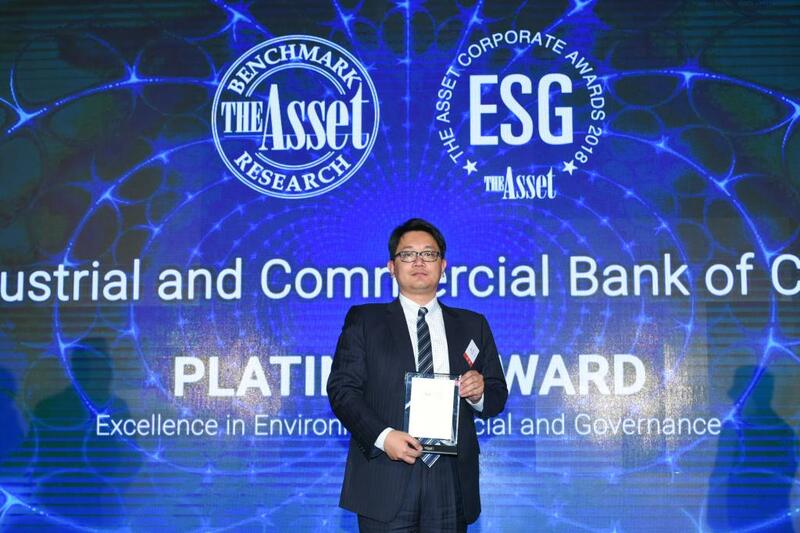 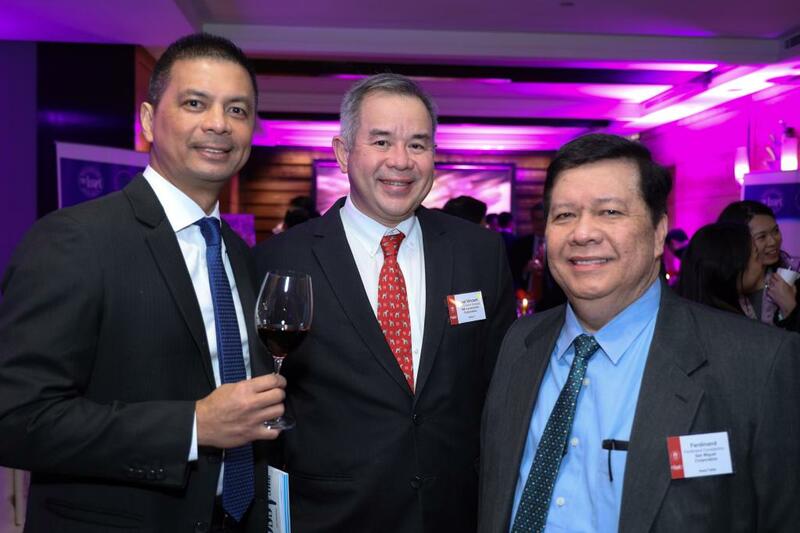 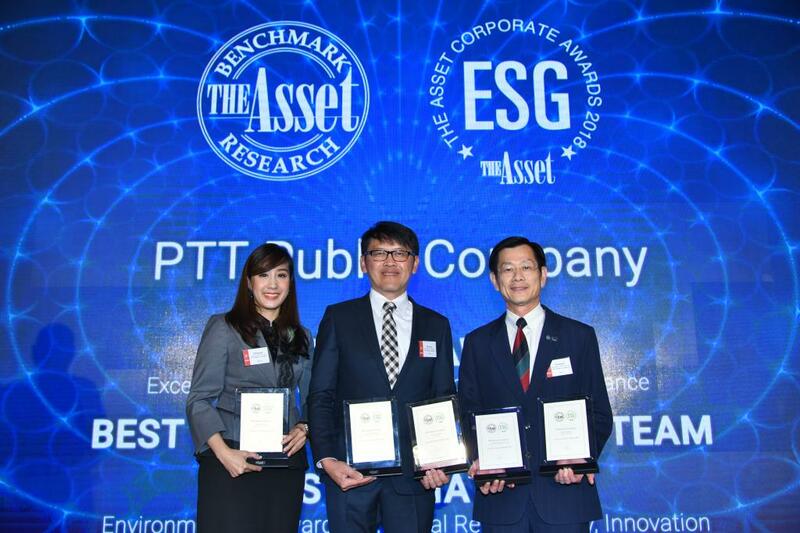 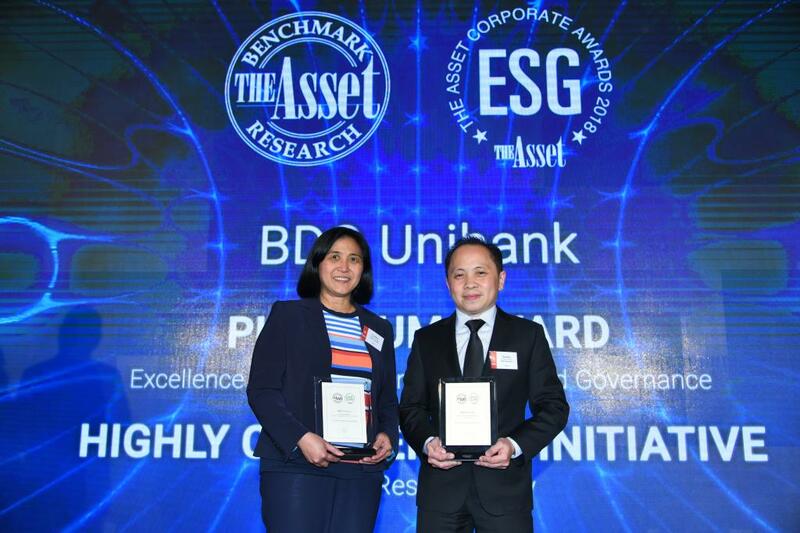 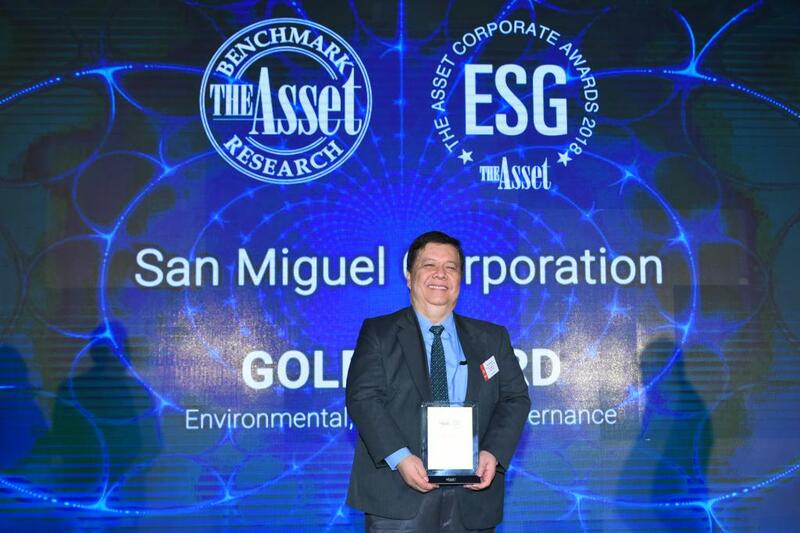 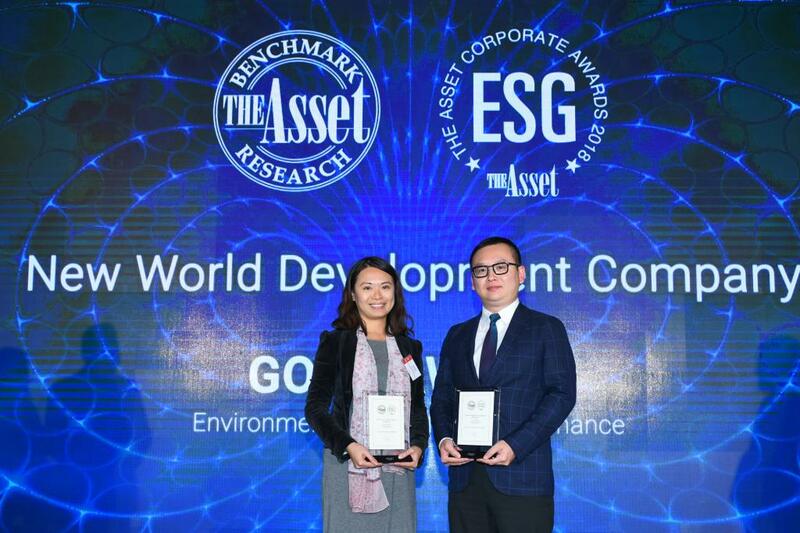 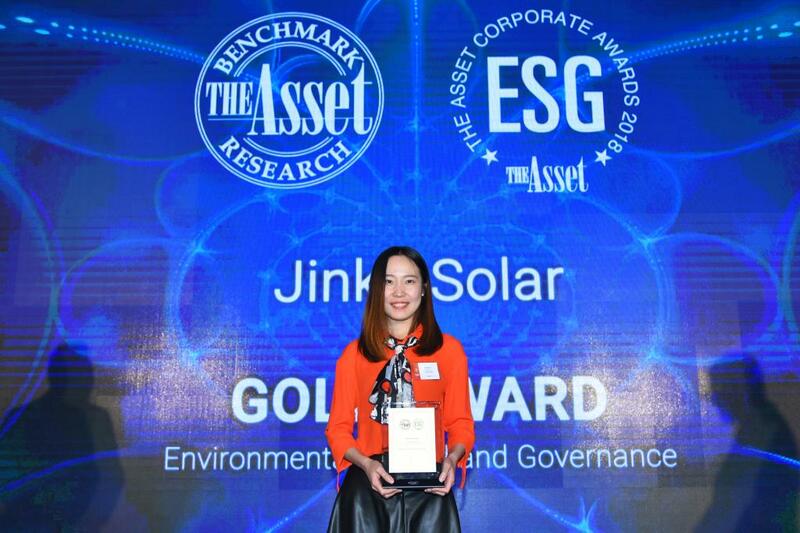 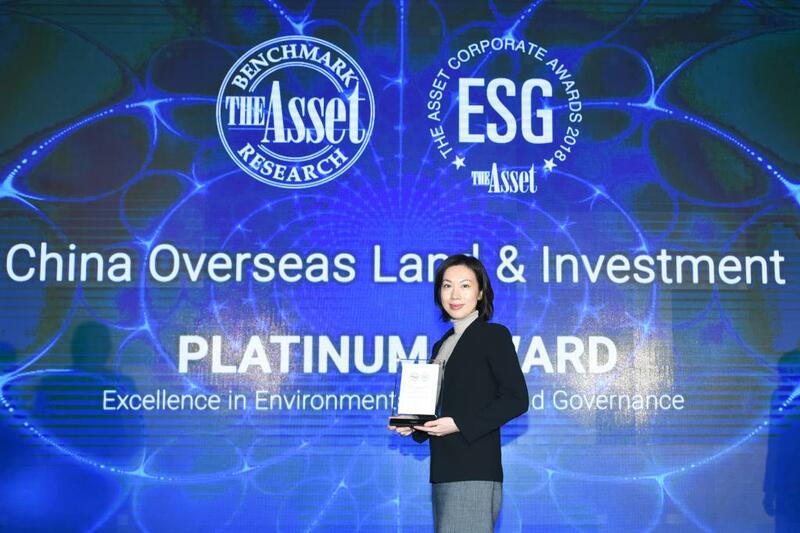 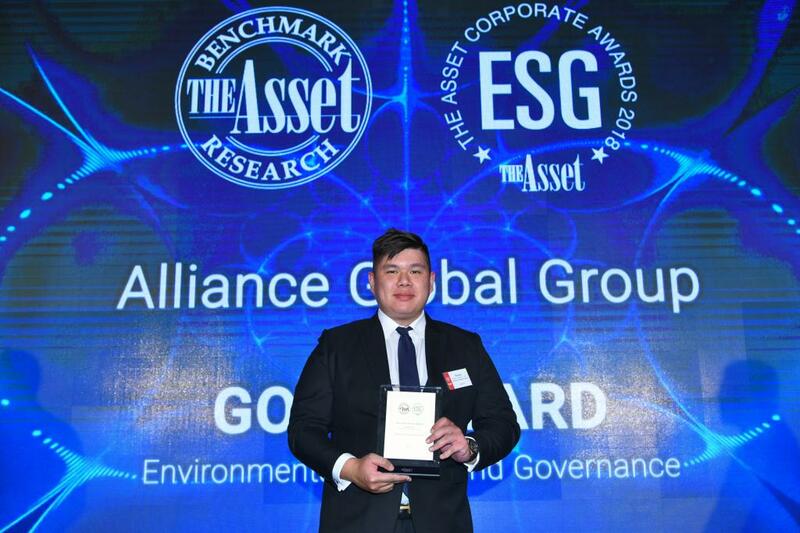 The Asset Corporate Awards offers a rigorous benchmarking service for listed companies with regard to corporate sustainability. 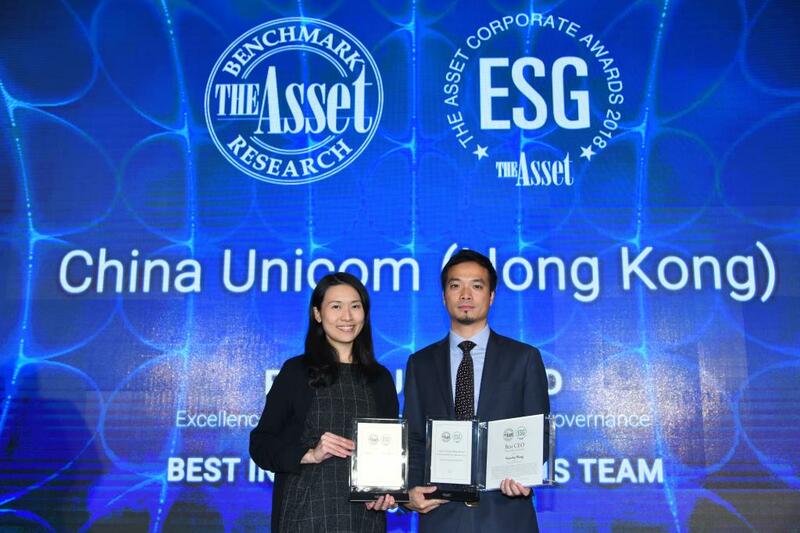 The criteria used to assess the companies include a range of metrics of financial performance, which are also a proxy for gauging management acumen. 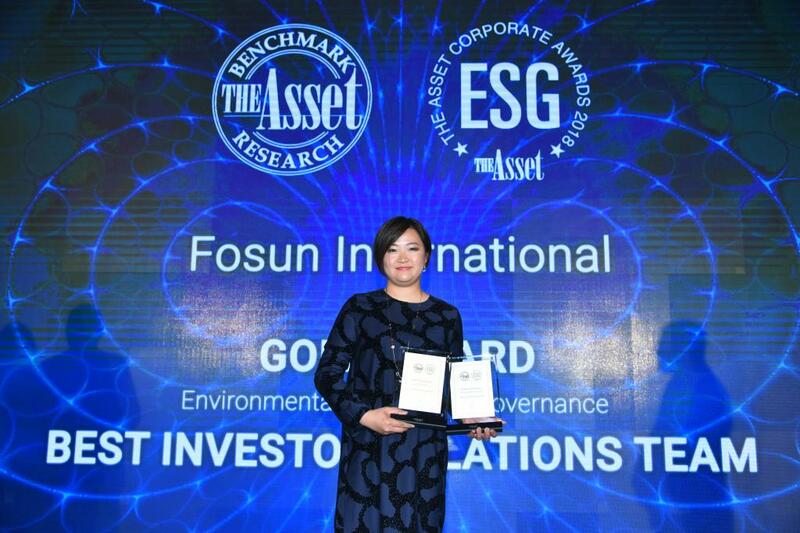 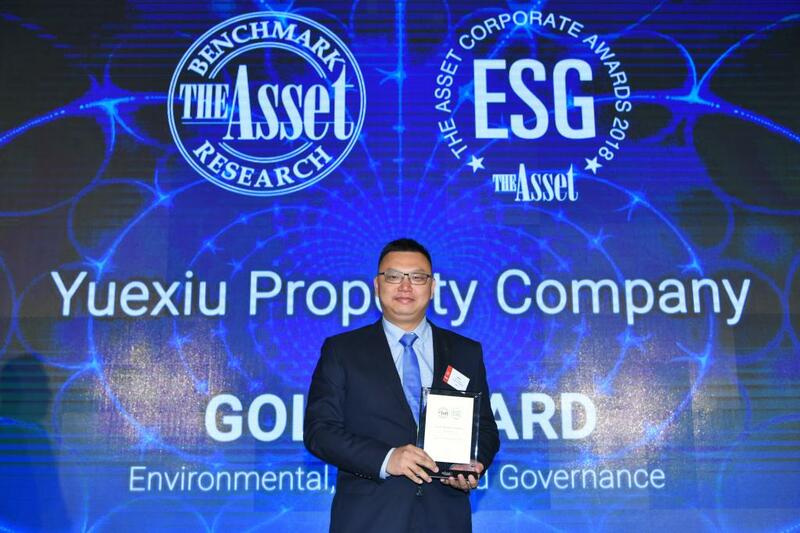 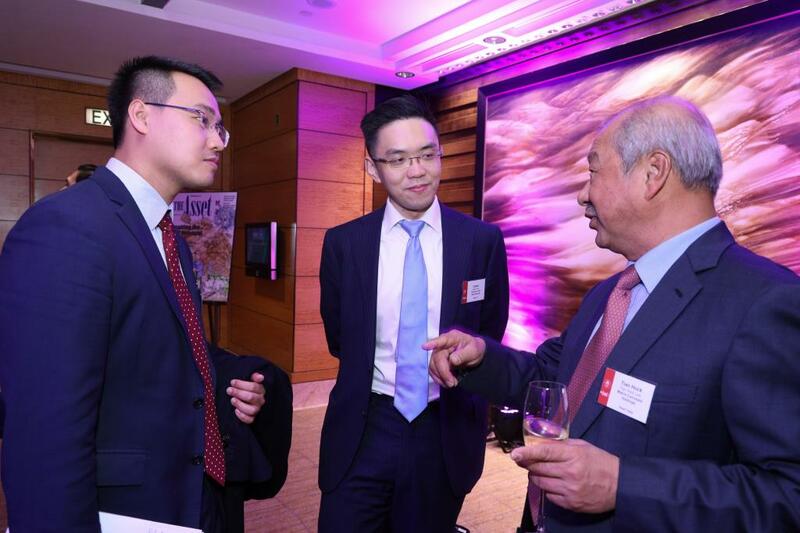 Companies are also evaluated according to the quality of their governance, social responsibility, environmental responsibility and investor relations. 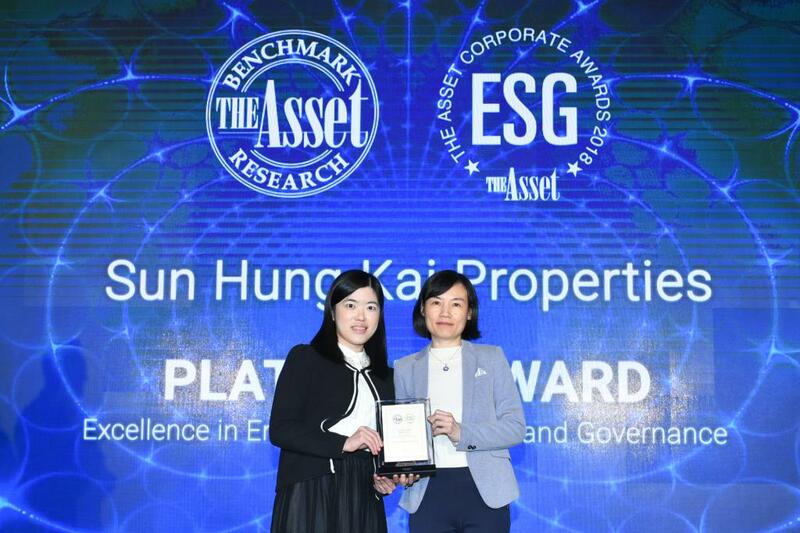 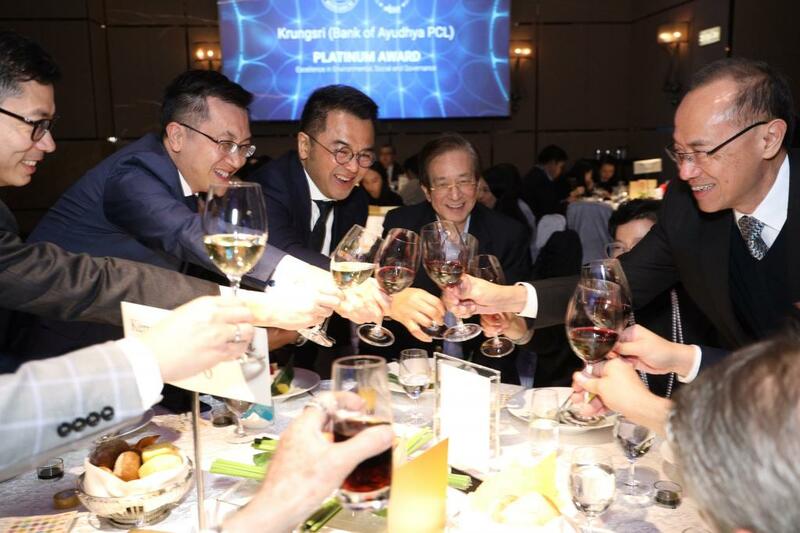 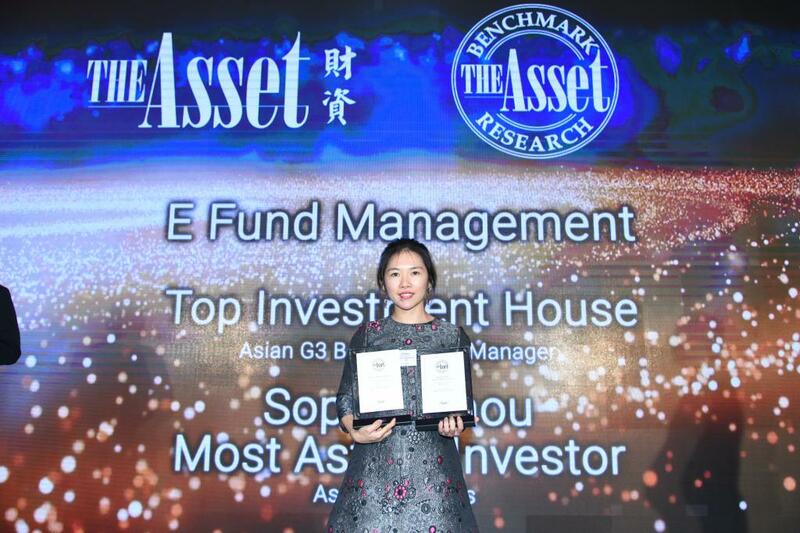 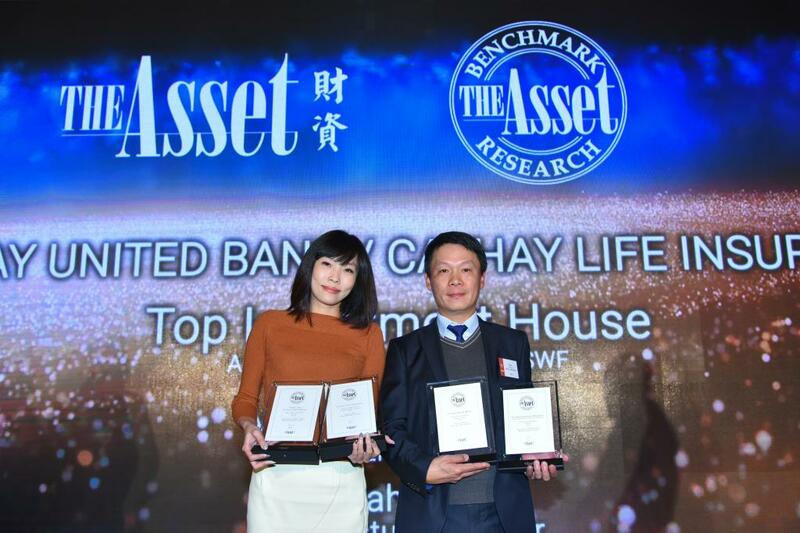 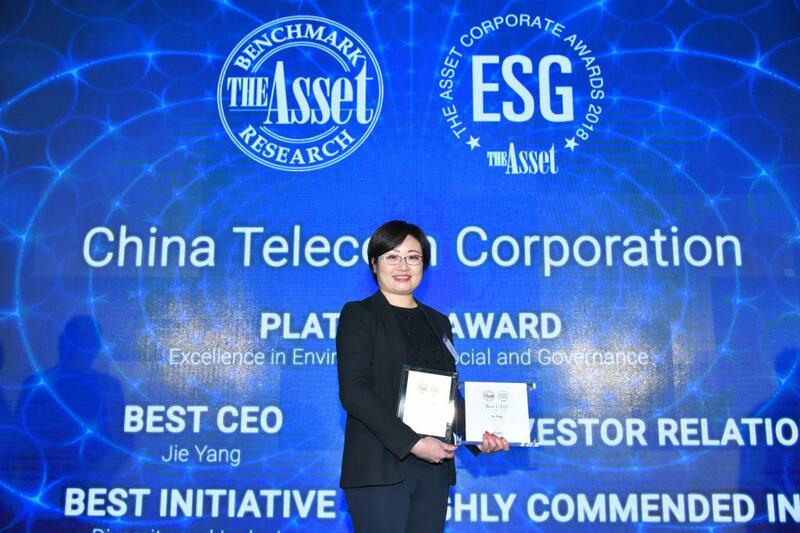 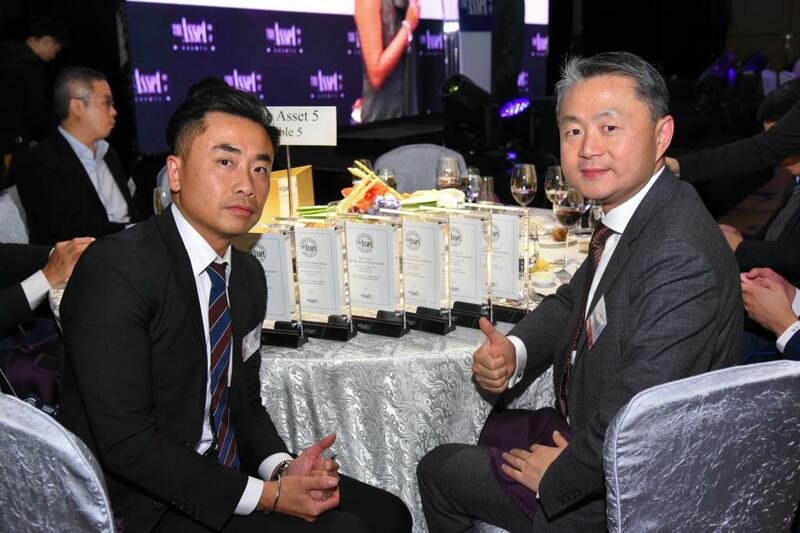 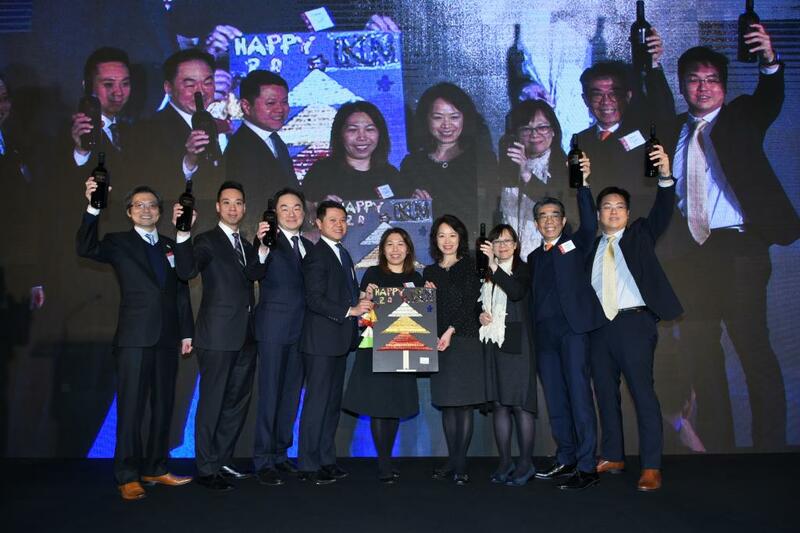 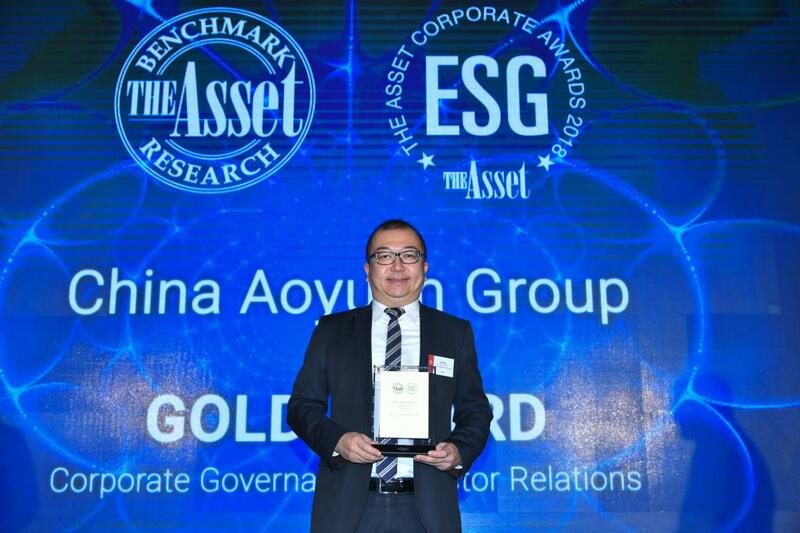 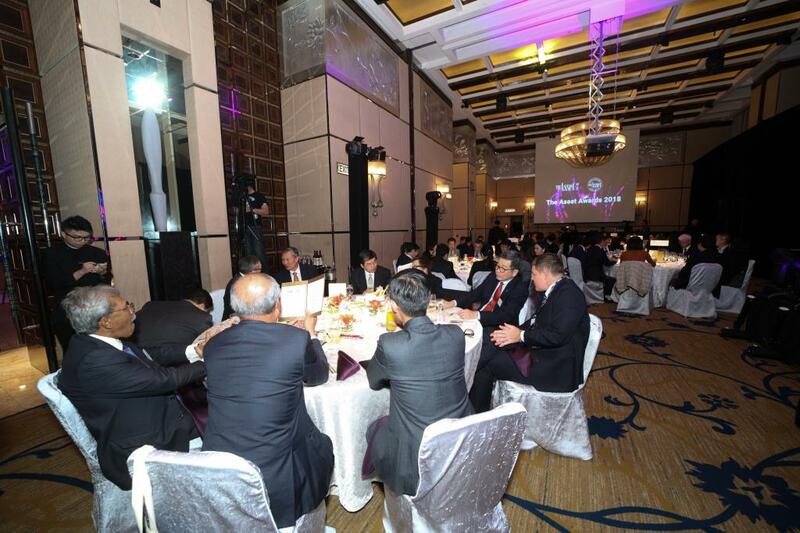 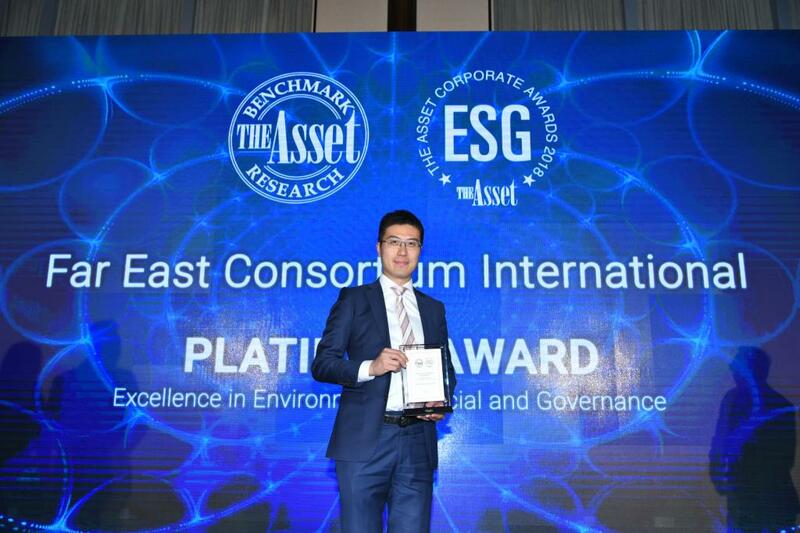 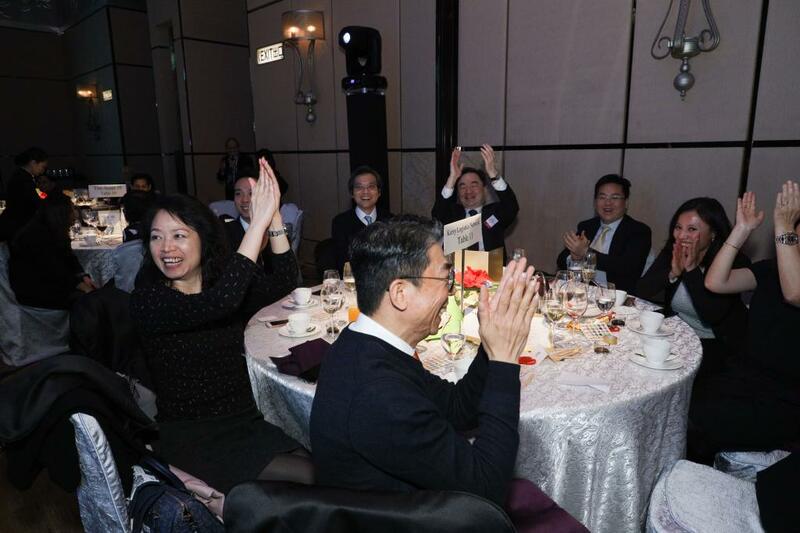 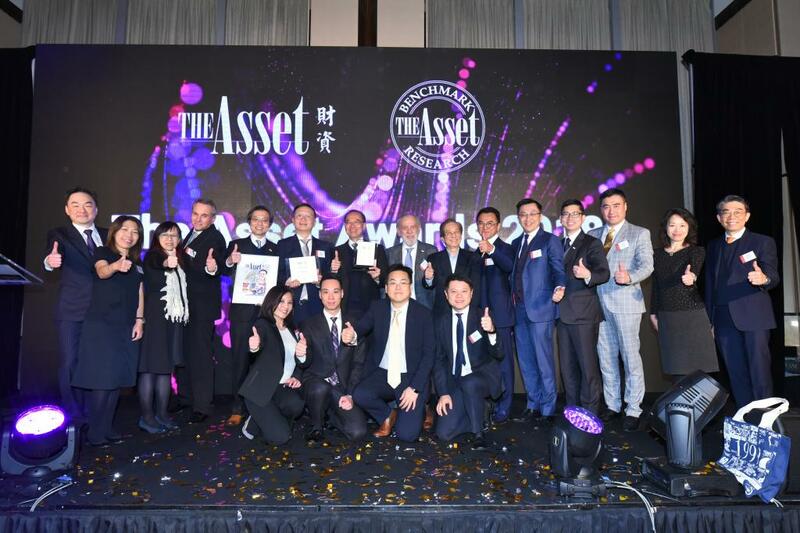 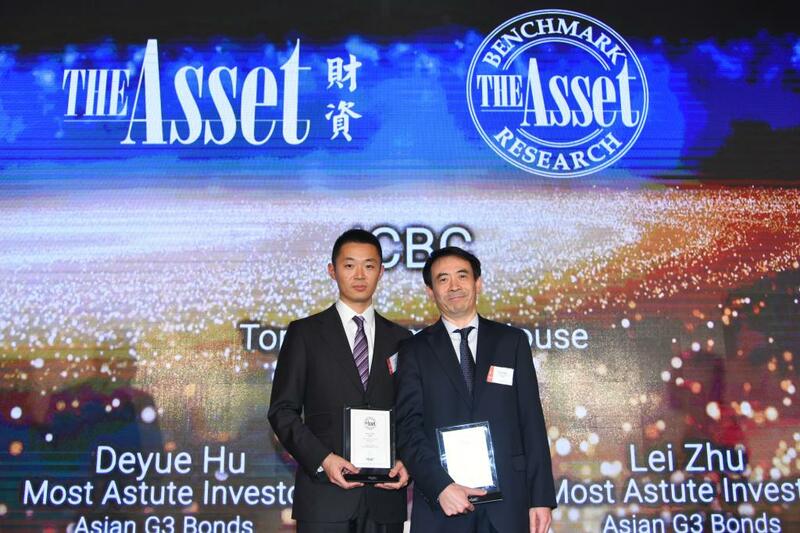 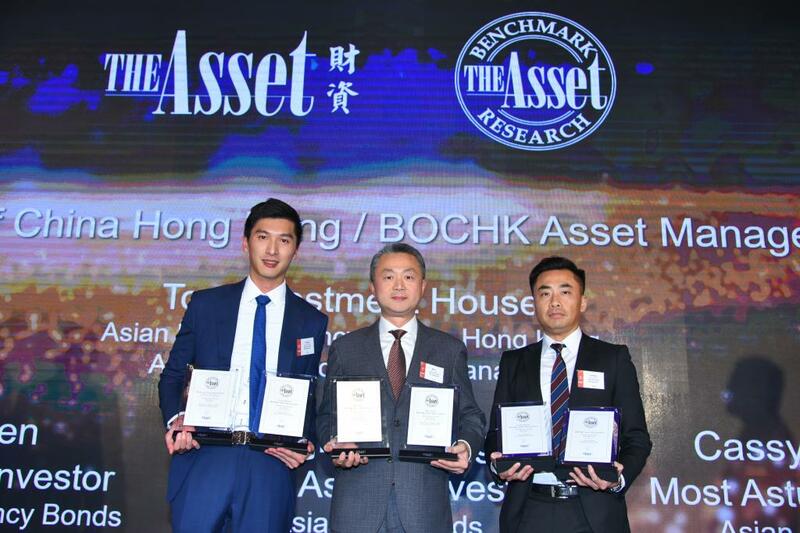 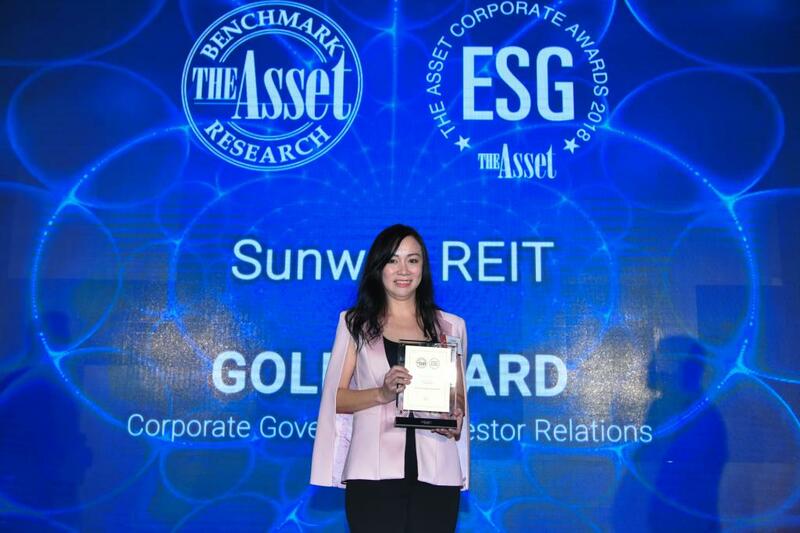 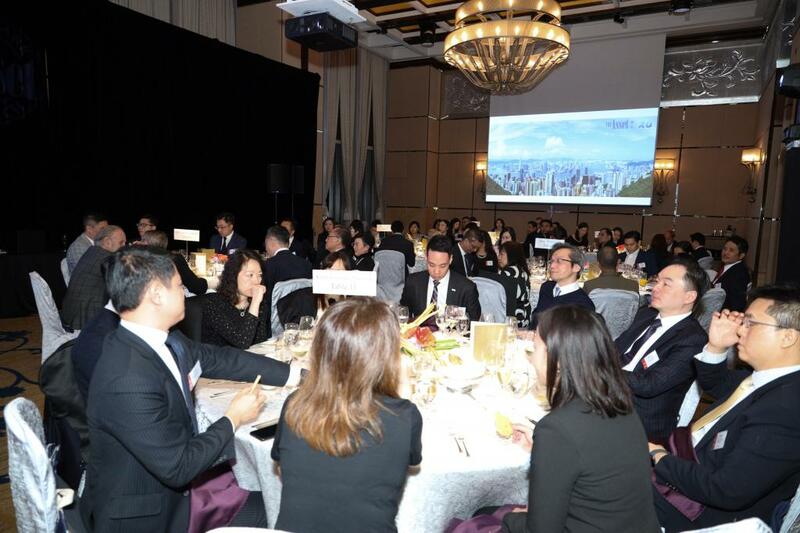 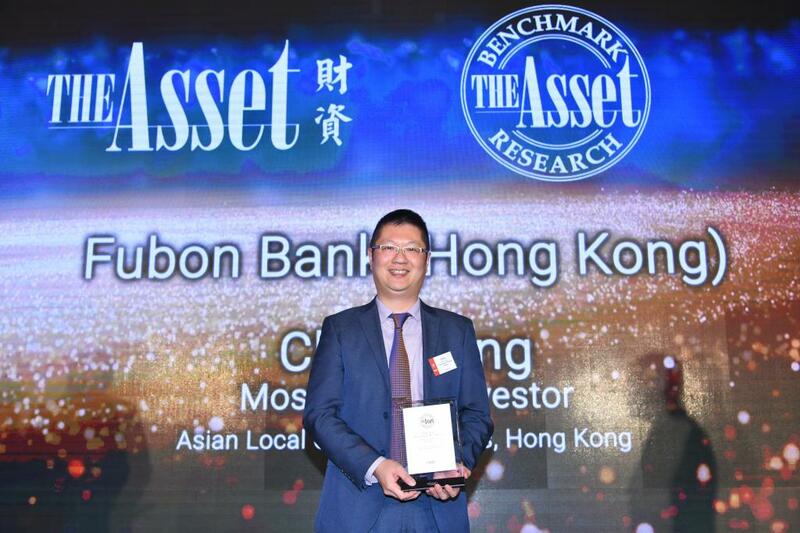 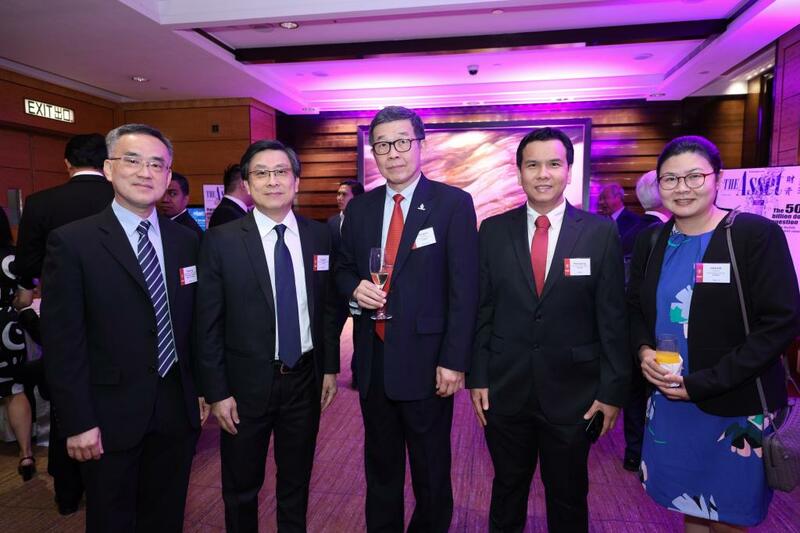 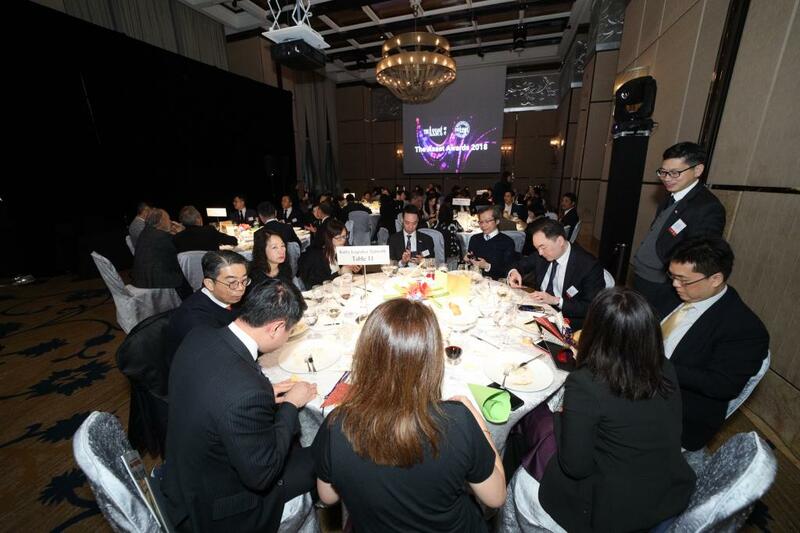 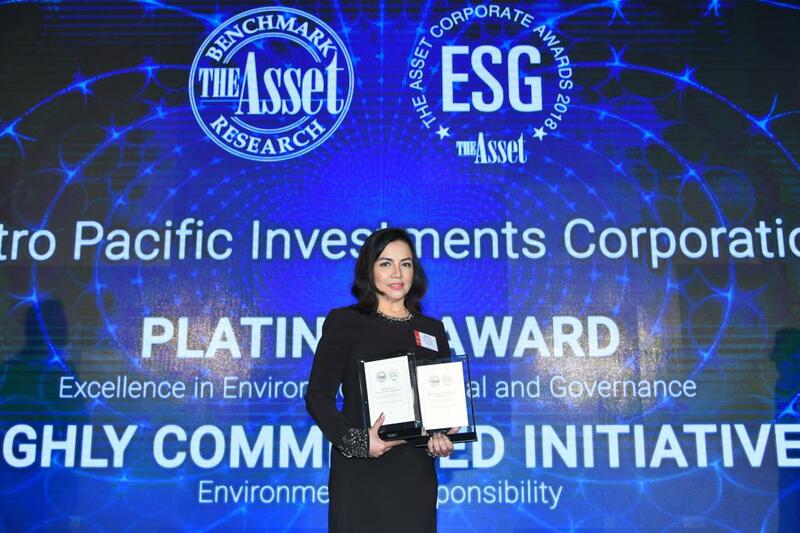 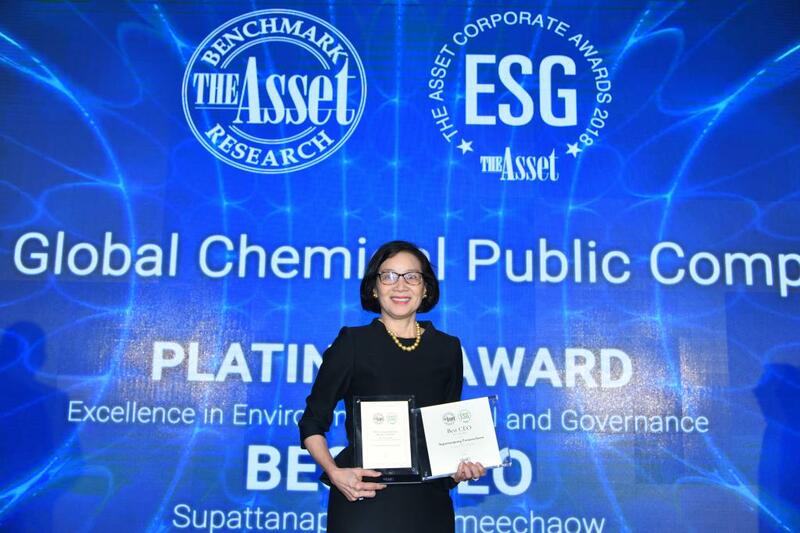 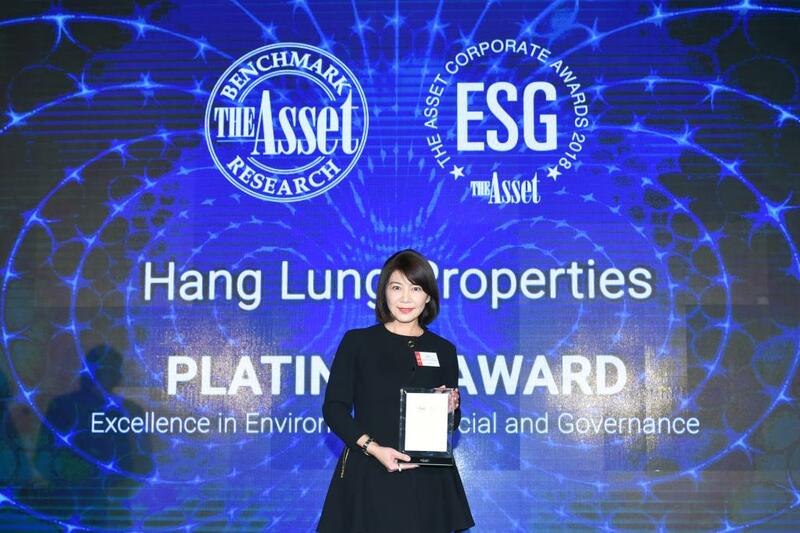 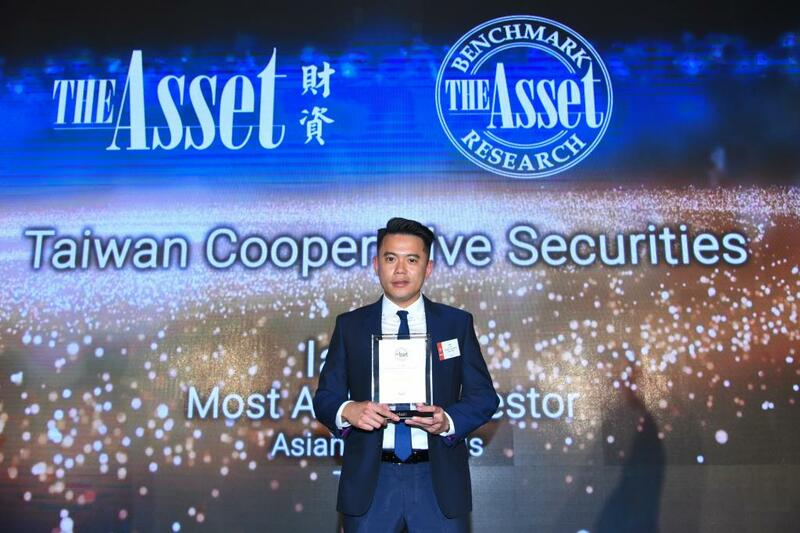 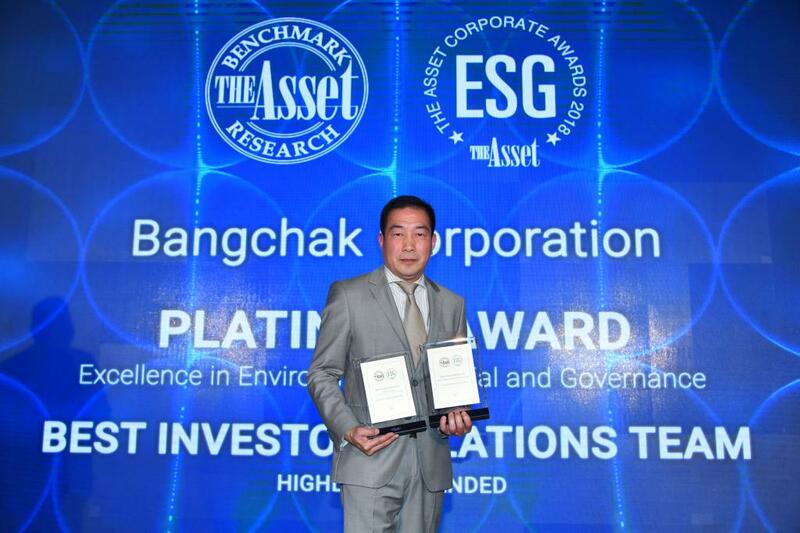 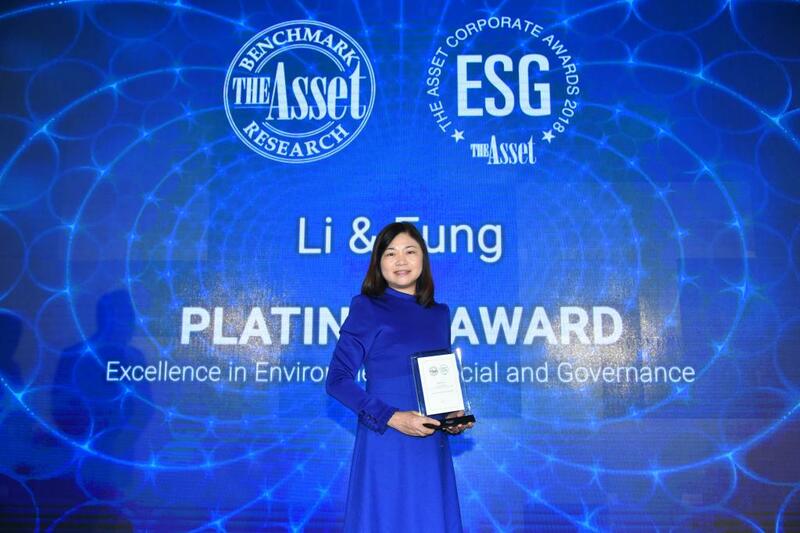 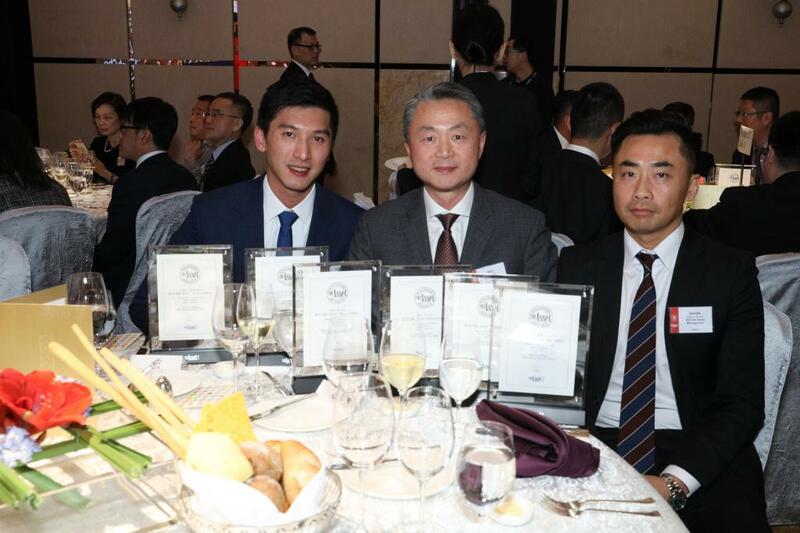 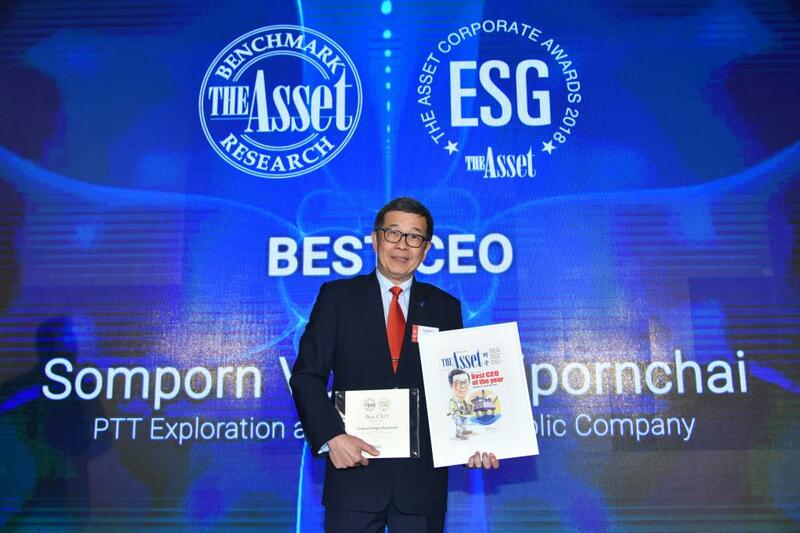 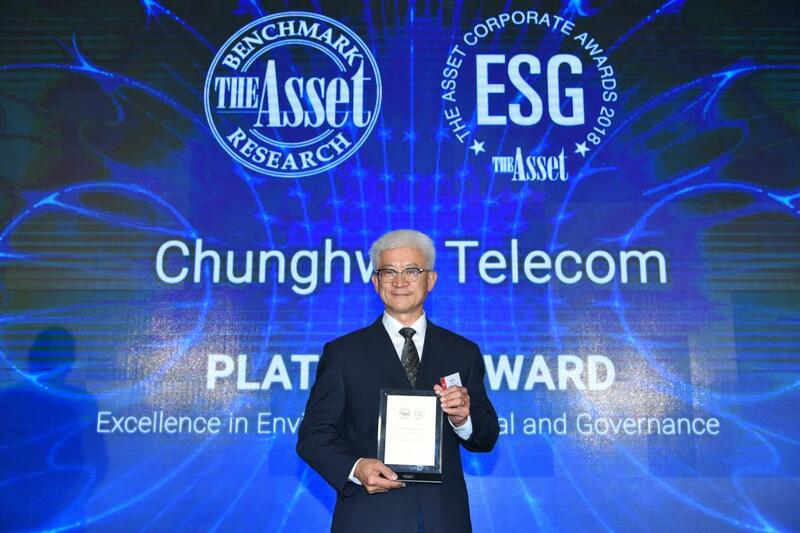 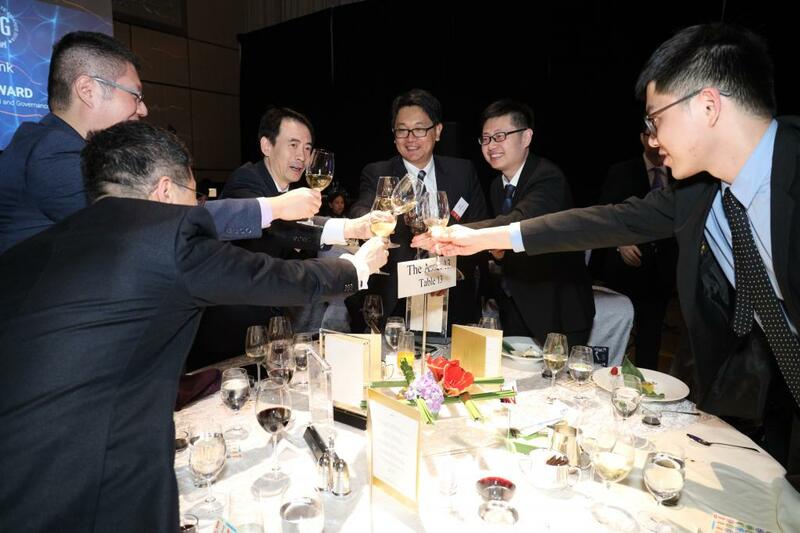 In addition to the Platinum, Gold and Titanium awards, The Asset gives special corporate initiative awards as well as awards honouring the best CEO and IR team. 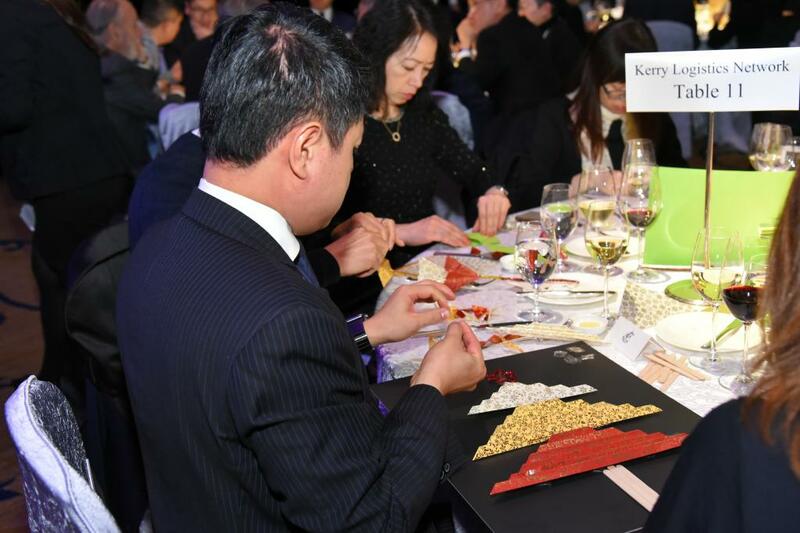 Applications can be made via submission following the guidelines in the rulebook.